Toyota Financial Services will offer to extend payments by up to three months to those that qualify. 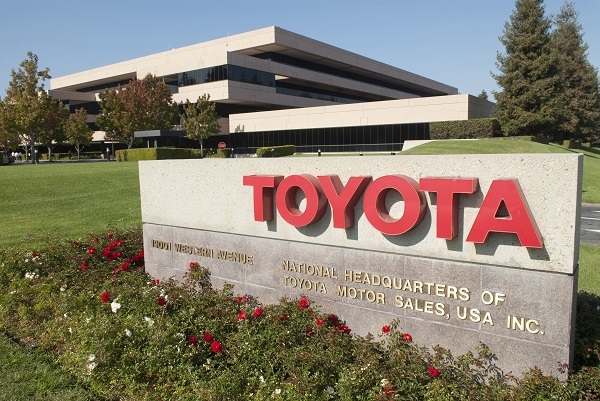 Toyota Financial Services (TFS) has announced that it will offer financial relief to those government workers affected by the recent partial shutdown that need it. The announcement came on Columbus day as many national parks remained closed and other government services were on hold due to the slimdown. As this story is being published there has been some signs of movement in the Congress, but as of now no resolution. Toyota Financial Services and also Lexus Financial Services are participating in the outreach. Not only government workers on furlough are being offered help. TFS and LFS are also expanding the outreach to include those whose businesses are affected by the shutdown such as contractors and suppliers to the government. TFS says that those customers with loans in good standing may be able to defer up to three months of payments. Lexus Financial Services customers may call (800) 874-7050 or contact LFS via email using the Mail Center function after logging into LexusFinancial.com.